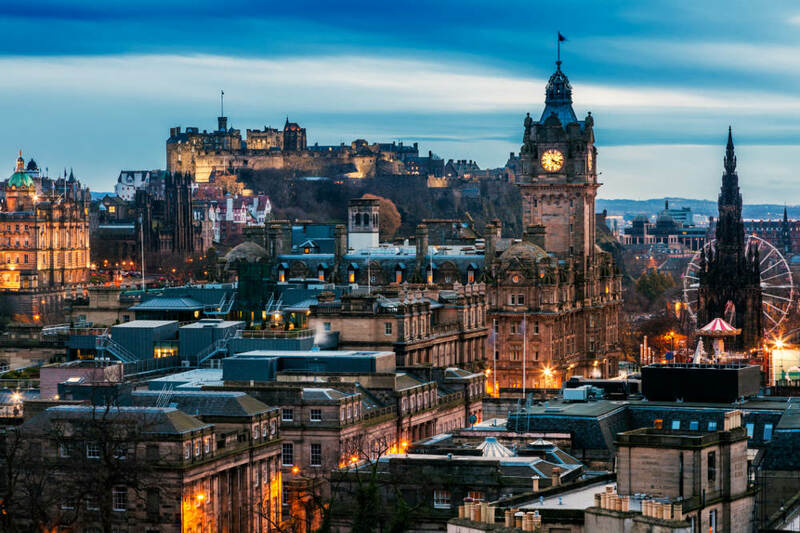 Our experts offer a guide to 10 of the best places and cities to visit in Scotland, in the United Kingdom, for families, kids and couples, including the cities of Edinburgh and Glasgow, the isle of Skye and the Cairngorms national park, and what to do when you get there. Linda Macdonald, Telegraph Travel’s Edinburgh expert, writes: “It is not difficult to understand how local boy Robert Louis Stevenson came to write Dr Jekyll and Mr Hyde, growing up as he did in a city of such extraordinary variety. From the history-soaked medieval Old Town to the sweeping Georgian elegance of the New Town, Edinburgh deserves its reputation as one of the world’s most beautiful and compelling cities”. If you can, visit during Hogmanay (New Year), or the annual summer arts festival. It is architecturally impressive, with “a wealth of extravagant Victorian buildings in red and blond sandstone … Italianate palazzo facades, Art Nouveau reminiscent of Gaudi, and classical Greek and Roman motifs”, and is a “sociable city that has always known how to party”. 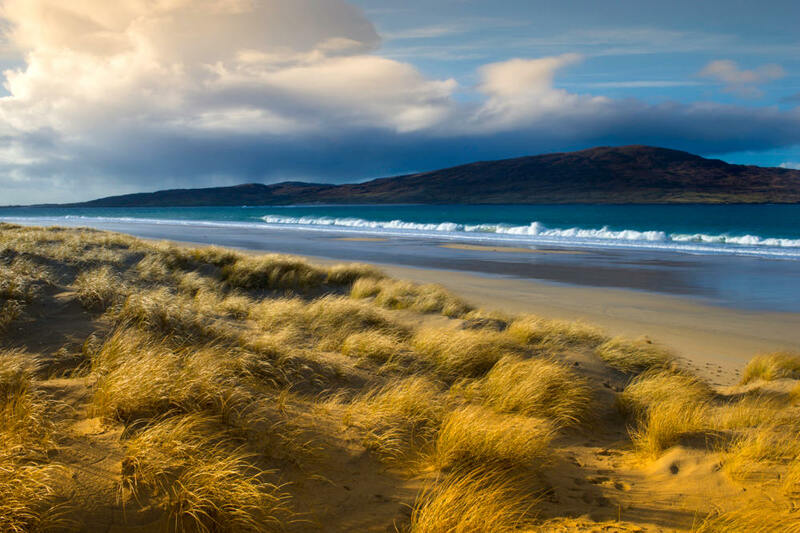 Scotland isn’t the most obvious choice for a beach holiday but the 15 inhabited islands that make up the Outer Hebrides can boast some of Europe’s most beautiful stretches of sand – many of which could easily be mistaken for somewhere in the Caribbean. On mountainous Harris, head for Luskentyre, an ethereal blur of swirling sands and shimmering blue streaks; or Scarista which, being prone to big Atlantic swells, attracts surfers. On North Uist try Traigh Lingeigh and Traigh Hornais for great sea views; Hosta Beach for surfing; or West Beach, 4.8 kilometres of blissful solitude on Berneray. And on Barra, it has to be Traigh Eais, an exhilarating 1.5-kilometre stretch of sand; Traigh Mhor, the world’s only beach that doubles as an airport; or Tangasdale Beach, a great spot for sunsets, with powder sand and deep blue seas, and framed by low green headlands and black rocks. 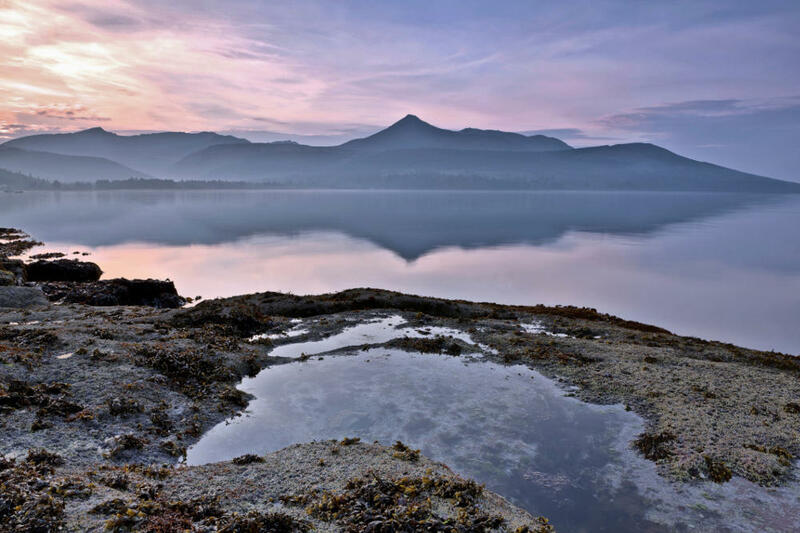 This chain of 79 islands – 35 of which are inhabited – can boast some of Scotland’s most fascinating destinations. Iona is a haven of peace, its Abbey a place for quiet reflection amid the sacred remains of 60 Scottish, Irish and Norwegian kings. There’s whisky galore on Islay, with no fewer than eight distilleries, as well as tranquil beauty, sweeping vistas and more than 20 beaches. Jura is a land apart, among the wildest and most rugged places in Britain. There are stags on the hills, otters by the shore and golden eagles among the crags – and barely 200 people living along its only road. And Mull, meanwhile, offers imposing mountain scenery, the town of Tobermory, known for its brightly painted waterfront houses, and a beach of golden sand and crystal clear water at Calgary. The largest of the Inner Hebrides deserves its own entry. Elgol’s boulder-strewn beach is a good place for visitors to start. The view from here of the mighty Black Cuillin mountain range has been lauded as the finest in Britain. Then head for a walk around the Quiraing, between Staffin and Uig or a wild swim in the crystalline waters of Glen Brittle’s Fairy Pools. One of Scotland’s two national parks, the Cairngorms is a true mountain wilderness and contains five out of six of Scotland’s highest peaks, and four out of 10 of the highest in Britain. Mike Dennison, in his insider guide to the park, recommends a walk around Loch Muick, or cycling the Speyside Way. His favourite view is from the top of 1,309-metre Ben Macdui. Skiing is possible in winter, while the Cairngorms are also one of the last remaining British strongholds of the red squirrel. The second-largest settlement in the Scottish Highlands is a popular base for climbers and hikers targeting Ben Nevis and other surrounding mountains. 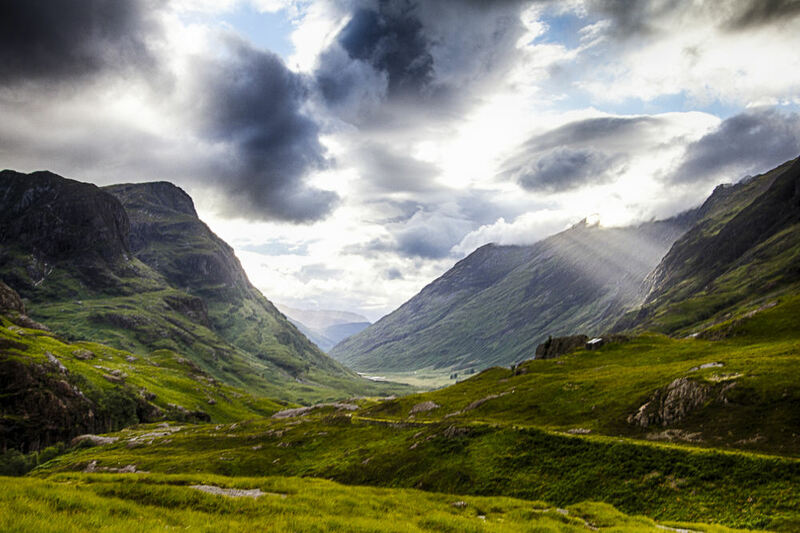 It is within easy reach, too, of Glencoe – a haven of windswept, rocky splendour. And be sure to find time to board the Jacobite Steam Train from Fort William to Mallaig. It is one of the most picturesque rail routes in the world and includes a crossing of the Glenfinnan Viaduct, which featured in the Harry Potter films. Shetland and Orkney are Scotland’s most northerly archipelagos. Orkney, the closer of the two, is littered with archaeological treasures, including Skara Brae, a 5,000-year-old housing complex, while there’s a lively arts and folk music scene in Kirkwall, the capital. Shetland’s draws are similar. It is also a naturalist’s paradise, home to puffins, guillemots, razorbills, gannets and thousands of seals, and possesses some magnificent sandy beaches. Consider timing your visit to coincide with Up Helly Aa, the traditional midwinter fire festival, which features torch-lit processions and the burning of a galley. Between the two lies Fair Isle, Britain’s most remote inhabited island, with around 70 residents. South of the Hebrides, in the Firth of Clyde, the Isle of Arran is “Scotland in miniature”, according to Gavin Bell, a “jumble of hills and glens and pretty seaside villages that can be explored in a day, but better in two, within easy reach of Glasgow". The isolated stretch of coast has empty beaches worthy of Robinson Crusoe. At the very end of the peninsula, Scotland's most westerly point, lies Sanna Bay. 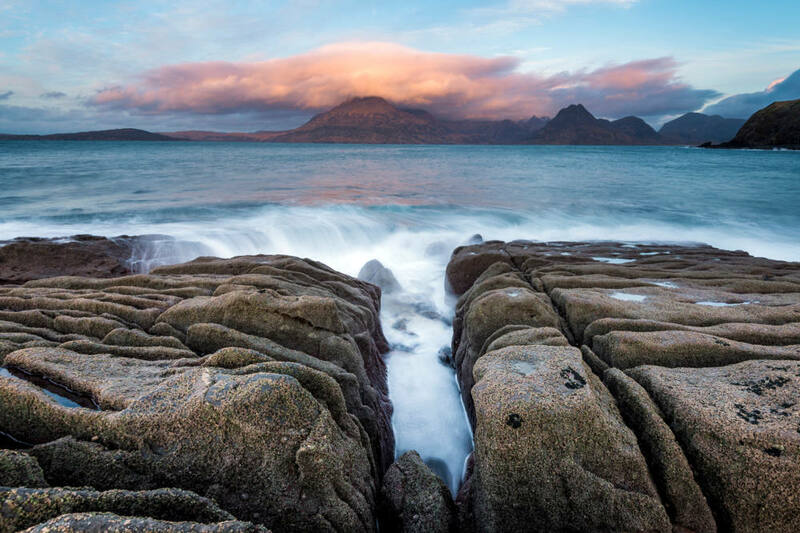 Artists and photographers come here for the astonishing colours – snow-white sand dunes, aquamarine seas and jagged black rocks – and striking views of Muck, Eigg and Rum. Nature-lovers collect shells and look for dolphins and whales. The Scottish Borders, home to numerous castles and abbeys; the recently revived Dundee, with its burgeoning arts scene; and Fingal's Cave on the uninhabited Isle of Staffa is Scotland’s answer to Giant’s Causeway. The A9 from Stirling to Inverness is "the most beautiful A-road in the world", according to Telegraph Travel's Ben Ross. And the best cycle route? That would be the Bealach na Ba on the Applecross peninsula, described by Simon Warren in his book 100 Greatest Cycling Climbs as Britain’s “toughest and wildest”. This article was written by Telegraph Travel from The Daily Telegraph and was legally licensed through the NewsCred publisher network.